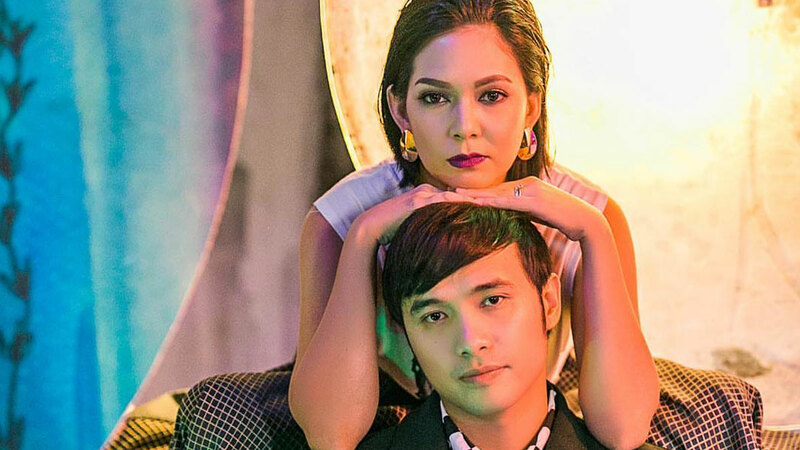 Chynna Ortaleza is one lucky gal, because her husband Kean Cipriano wrote a ~special~ love song for her! The song's title, "Ngayon Nandito Ka Na," lets us in on how important Chynna is to her hubby. There are rumors that Anne Curtis and Erwan Heussaff's wedding will happen this weekend in New Zealand. Although the couple never confirmed, the It Girls and their beaus were spotted enjoying the sights of NZ. But we think another star may be joining the NZ squad. Angel Locsin seems to be aboard on an Air New Zealand plane! Will she attend the Erwanne wedding, too? Although the heads of state will be busy with conferences to discuss global developments, the ASEAN Summit is not all serious business. The 2017 ASEAN National Organizing Council came up with the ASEAN Music Festival 2017, and it will take place on November 14, Tuesday, from 7:00 p.m. onwards at the Ayala Triangle Gardens, Makati City. Expect musical performances from 10 South East Asian countries, including our very own Filipino alternative, indie, and modern rock acts Parokya Ni Edgar, Franco, Silent Sanctuary, The Ransom Collective, and Sandwich. Entrance is free!